Haines Watts Chartered Accountants have been supporting the Exeter Contemporary Open for many years and are committed to supporting artists and emerging talent through this annual exhibition. With offices across the UK and an Exeter base in Southernhay, Haines Watts are experts in tax matters, accountancy services and general business services. Since The Big Issue was launched in 1991 they have helped thousands of vulnerable people take control of their lives. Currently working with around 2000 individuals across the UK, The Big Issue offers the opportunity to earn a legitimate income; to ‘help them to help themselves’. Over the past two decades the magazine has become synonymous with challenging, independent journalism, and renowned for securing exclusive interviews with the most elusive of superstars. It currently circulates around 100,000 copies every week. Created as a business solution to a social problem, The Big Issue has inspired other street papers in more than 120 countries, leading a global self-help revolution. Exeter's longest-running lifestyle magazine, Exeter Living is distributed free across the city and to selected postcodes, reaching an estimated 30,000 affluent, influential and culturally engaged readers. Smart and stylish, it celebrates the best of the city's arts, businesses, events, food and drink, property, shopping, health and beauty and education, inspiring both locals and visitors alike to indulge in everything that's great about living in and around the best city in the South West. It also holds the glamorous, annual Exeter Living Awards in April. 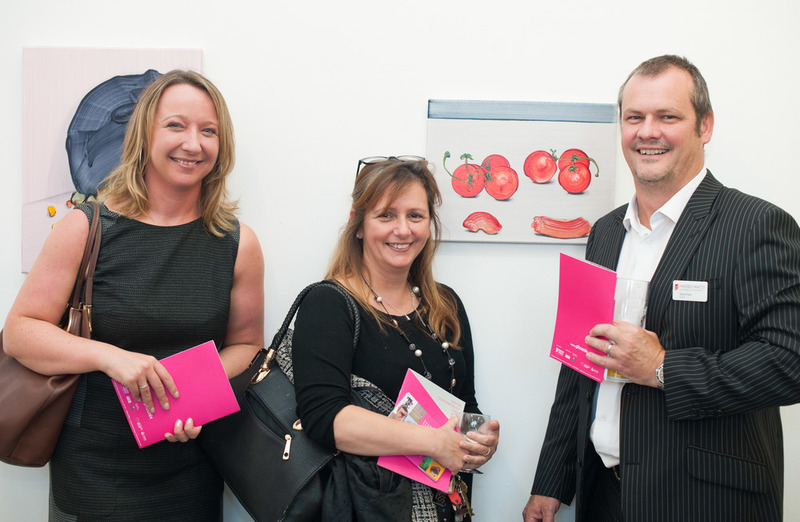 We have several opportunities available for business sponsorship around Exeter Contemporary Open. Each provide valuable support to our arts charity while offering a wide range of extra benefits, from corporate hospitality and press opportunities to branding profile and more. We’re keen to work with you to find a package which suits your budget and business objectives.